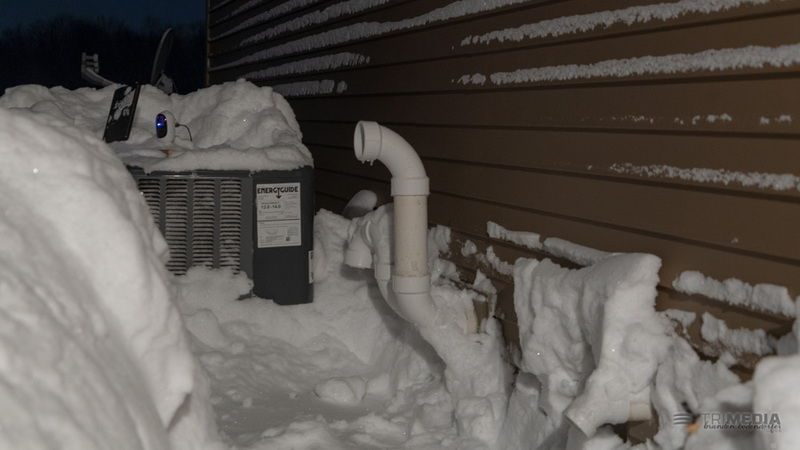 When a snowstorm hits, carbon monoxide (CO) becomes a threat if exhaust vents for appliances and engines get covered up by snow. 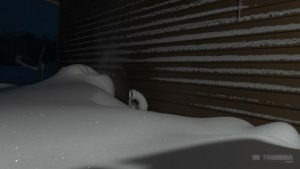 The issue became real after last [From 2018] weekend’s heavy snowstorm, when the department was dispatched to a residence where the CO detector went off. Fortunately, the situation had an easy fix. The snow was cleared from the vent pipe and the CO readings dropped. Homeowners can prevent carbon monoxide by being proactive about clearing the vents for the dryer, furnace, stove, and fireplace of any snow. The danger increases for people sleeping or intoxicated, and can cause brain damage or death before anyone realizes what’s amiss. That’s why a CO detector is needed in homes and is required by state law. Batteries should be checked and replaced as needed. Low batteries can cause the alarm to emit a sound, but if it persists after a battery change, call the fire department and move outdoors or by an open window or door. Test alarms once a month and replace according to manufacturer’s instructions, usually every seven years. Due to the invisible nature of carbon monoxide, alarms should never be unplugged.